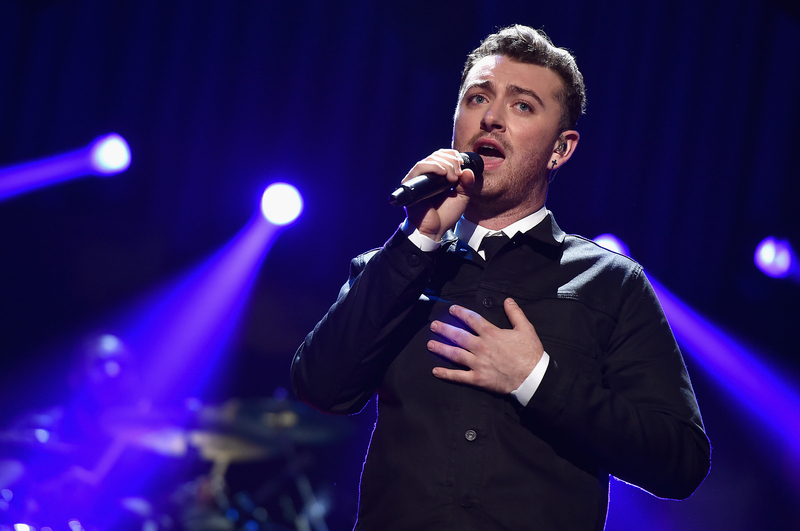 If you’ve been hoping for new music from Sam Smith, the wait is about to get a little shorter. The singer shared a clip from his James Bond track, “Writing’s on the Wall” and, as expected, it sounds completely epic. Here’s what the clip tells us about the full-length track. The cinematic tone is totally traditional James Bond. It’s exciting, foreboding, and thrilling all at once. There’s a timeless quality befitting of all of the Bond movies’ theme songs, which is part of the reason they’re so great. Smith maintains a classic vibe in his own music, so this feels like an organic step for the singer. There’s no lyrics in the clip, unfortunately, but the orchestra brings the drama. The last two Bond theme song, “Skyfall,” reflected both the intensity of the movie and the strength of the secret agent. It makes sense that Smith’s track will follow in these footsteps. "This is one of the highlights of my career,” Smith said in an earlier statement (quote via Billboard). “I am honored to finally announce that I will be singing the next Bond theme song. I am so excited to be a part of this iconic British legacy and join an incredible line up of some of my biggest musical inspirations. I hope you all enjoy the song as much as I enjoyed making it." It's natural to wonder how this will stack up to Adele's "Skyfall," written for the 2012 movie of the same name. After all, the track won an Academy Award, a Golden Globe, and a Grammy. Back in 2014, Smith cited Adele as an inspiration, telling Capital FM, "I look to her for the way that she's dealt with fame and everything like that. I actually do look up to her a lot. She still comes across as so normal which is what I would like to come across as. And also the honesty in her music remained through her second album and that's something that I'm really passionate about keeping." While I wouldn't be surprised if Smith reference "Skyfall" for inspiration, he's so talented that I'm sure this will be a standout track in his own right. You can listen to the preview clip above.